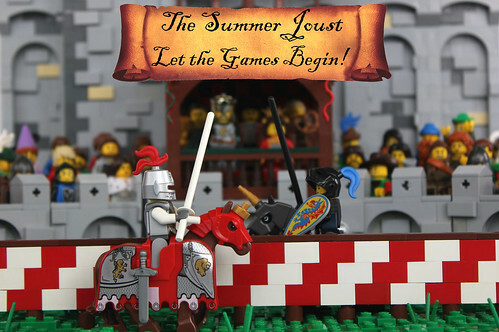 Classic-Castle.com • View topic - The Summer Joust 2017 - Now Live! So get ready to do some Castle building! Last edited by soccerkid6 on Mon May 01, 2017 1:06 am, edited 1 time in total. yay i am so excited to participate and large scale castles are my go to genre .... woot woot . Re: The Summer Joust 2017 - Now Live! And the results are up!